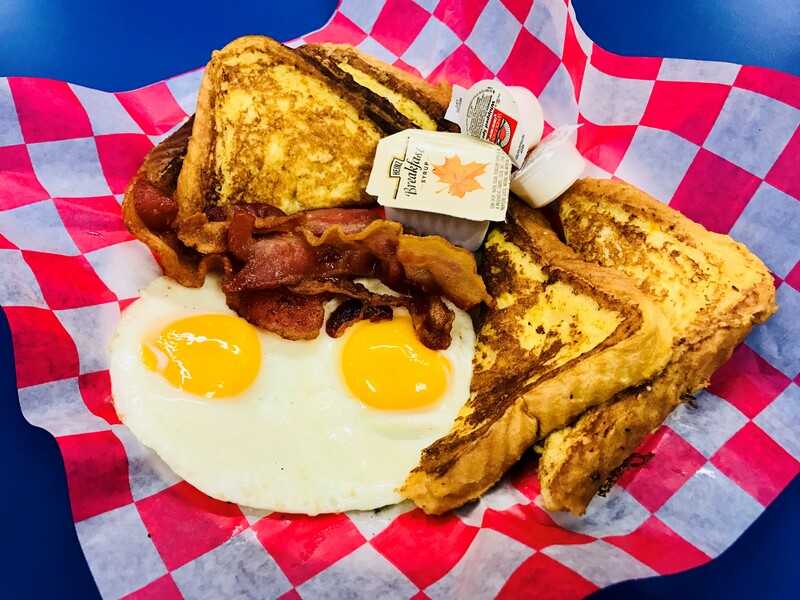 You’ll always find a deal on a hot and fresh breakfast at the Good Eats Grill with sausage gravy available for smothering any dish. 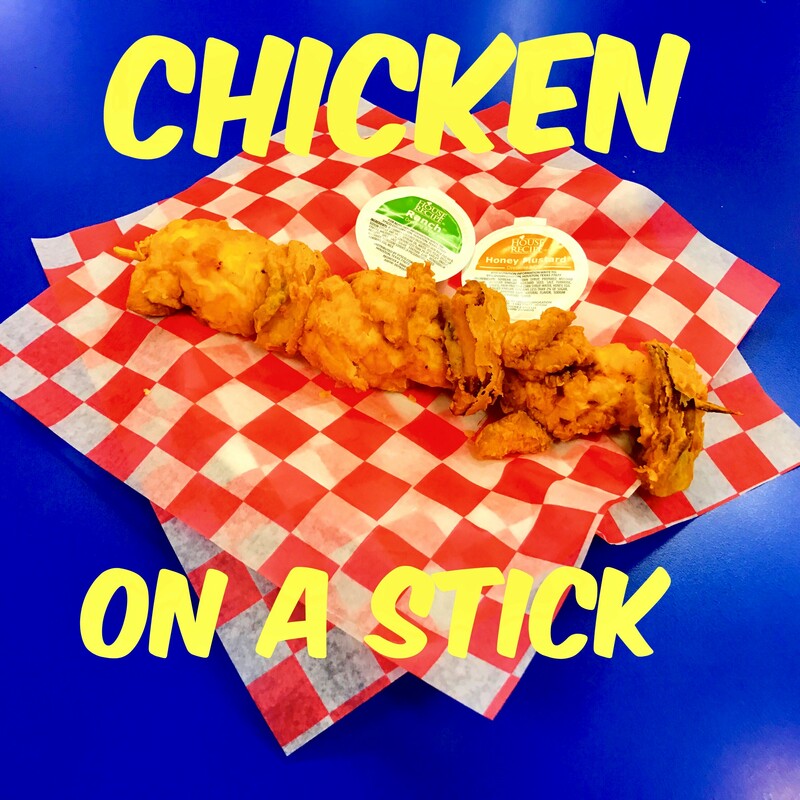 Served daily 9-11am. 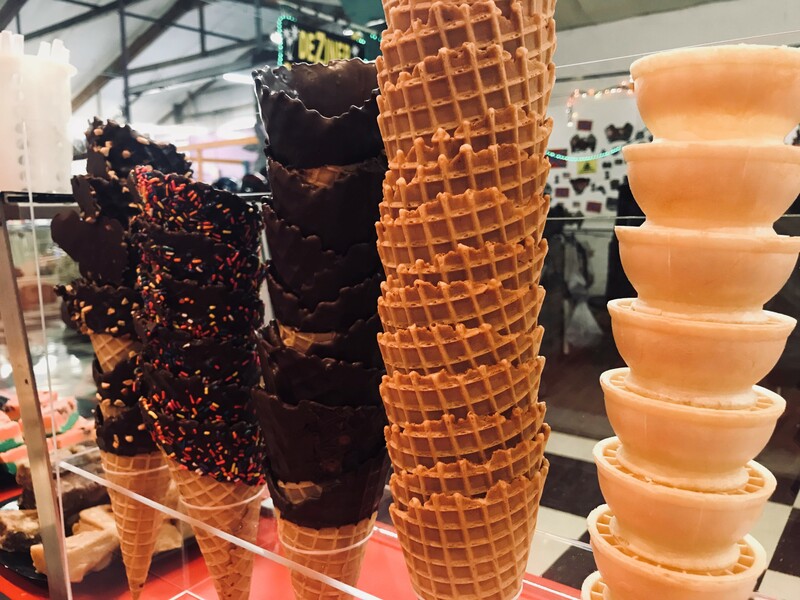 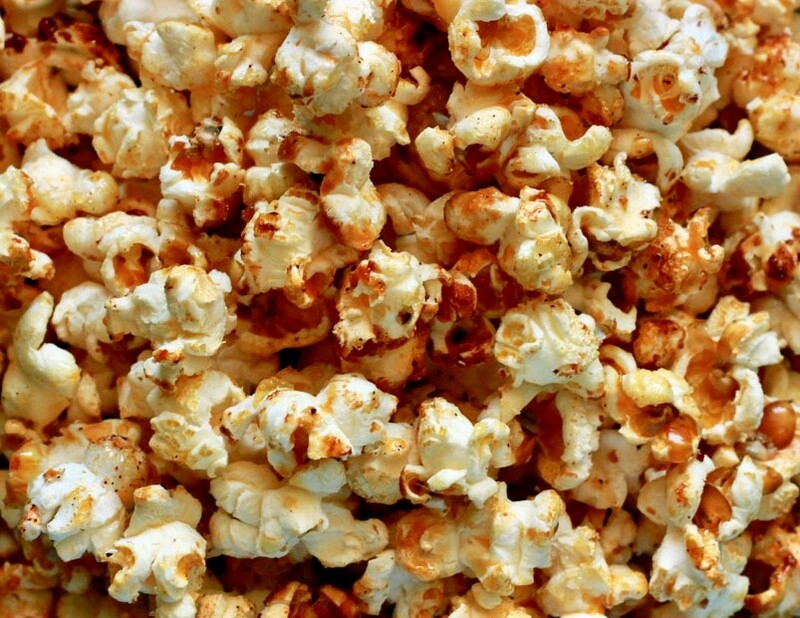 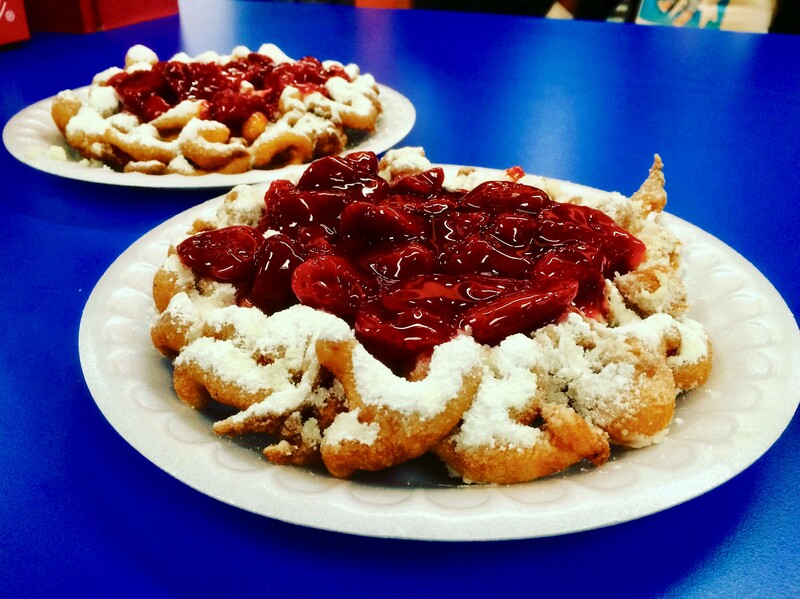 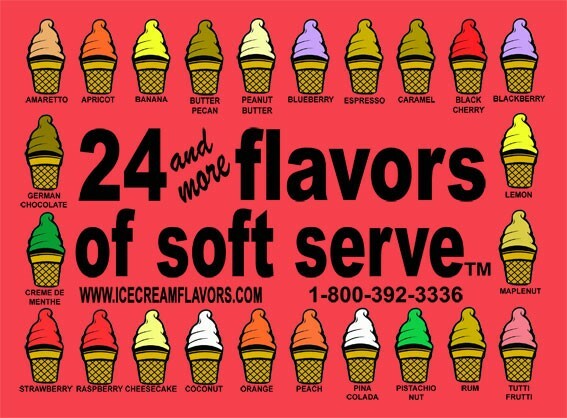 You can also enjoy classics like funnel cakes, homemade fudge, our famous chicken on a stick or our 24 flavors of soft serve ice cream that will keep you fueled up for a fun filled Flea Land adventure.